Young people will discover their true potential and become self-confident, motivated and organized. Parents will learn to really listen to their children. It will help get families closer together. All the relationships will improve and trust will be built. Everybody is going to become more u nderstanding and supportive. Communication between teenagers and their parents is going to be amazing, peaceful and nonjudgmental. 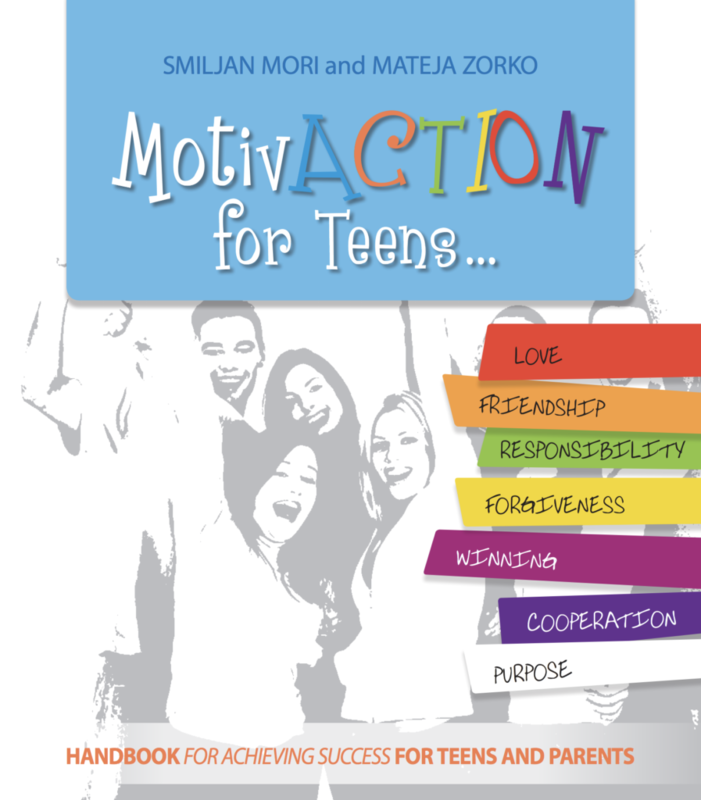 Teens will know how to define their goals and will be motivated enough to achieve them. They will discover their purpose and start making this world a better place.